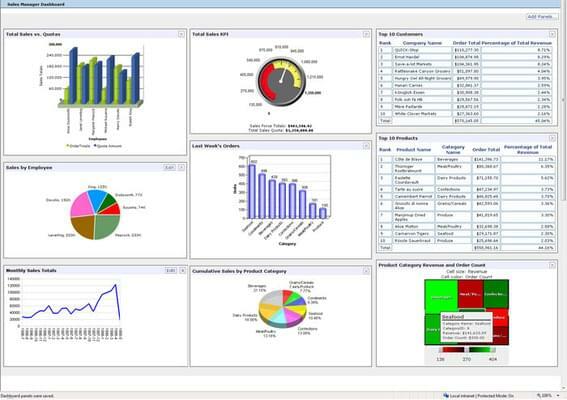 Logi Analytics Inc. offers business intelligence (BI) software to enterprises. Logi Analytics provides solutions for developers by creating custom ways to interpret big data. The company is privately owned and employs about 200 people. They have a variety of different elements that developers can select to create web-based data visualization. Logi is a development platform that allows users to create their own web-based data consumption module; it is a halfway point between building from scratch and purchasing an app specifically meant for end-users. 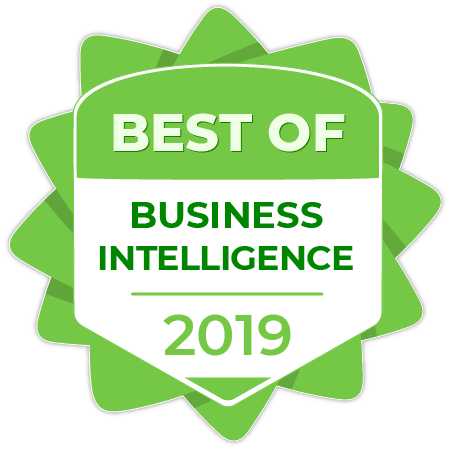 It has the ability to create dashboard reports and analytics, interactive mobile applications, web front-ends for operational systems, embedded analytics, and web portals. It allows developers to deploy one app for multiple desktops and mobile platforms, and Office/Google documents can be integrated into the app. Logi also has workflow-improving qualities such as: automated emails, processes, and scripts. They make it easy to embed analytics into other apps without combining code or negatively impacting performance. In addition, Logi offers a setup with no per-user fees, so the data analyzed by the program can be shared with a wide audience for no extra cost. The Anritsu Company needed a program to compile data from sales reports for sales reps in order to better see their performance as compared to their forecasts. With Logi Analytics, they were able to get their first custom dashboard completed within 30 days, resulting in positive feedback from sales management thanks to improved data dissemination and filtering. 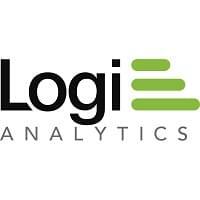 Learn everything you need to know about Logi Analytics. Our experts will reach out to you shortly.